Over the last 6 months, wool prices have been on a steady rise and conditions in Australia look set – between dry weather and fluctuating currency – to further increase the price. The upshot? 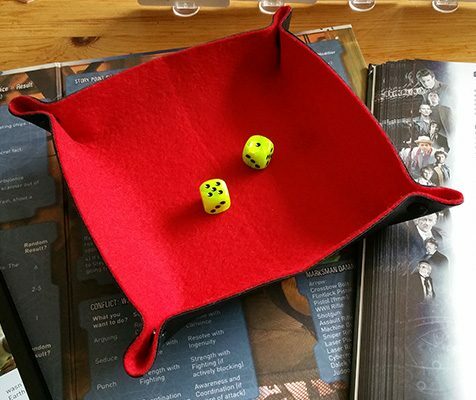 We make our award-winning flexible folding Dice Trays from 100% wool felt – and those increases in raw materials filter down to us. We’ve held off, hoping that conditions would improve, but 2016 doesn’t seem promising for either weather or currency. We’ll hold on as long as we can – but, from 1st JULY 2016 all Dice Trays will increase to £10. We have many in stock across the whole range of colours, and these will stay at current prices – £8 – until the end of June 2016.